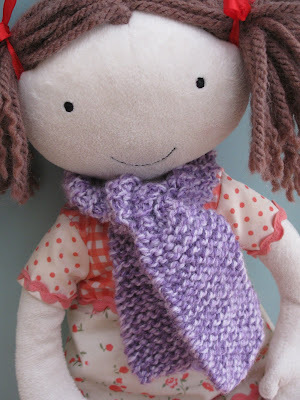 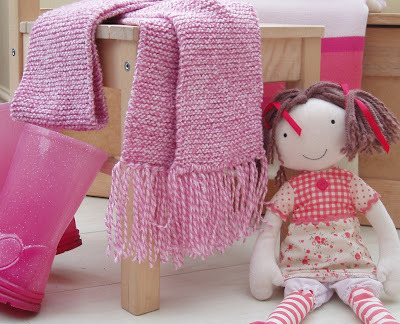 Great beginners kit for a child to practice some knitting! 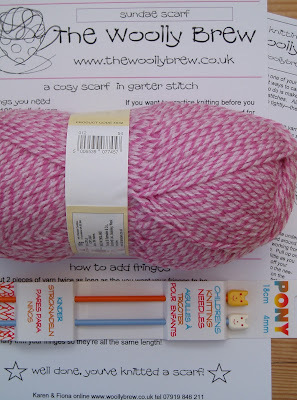 1 x 100g ball of yarn, enough for a scarf for them and dolly! 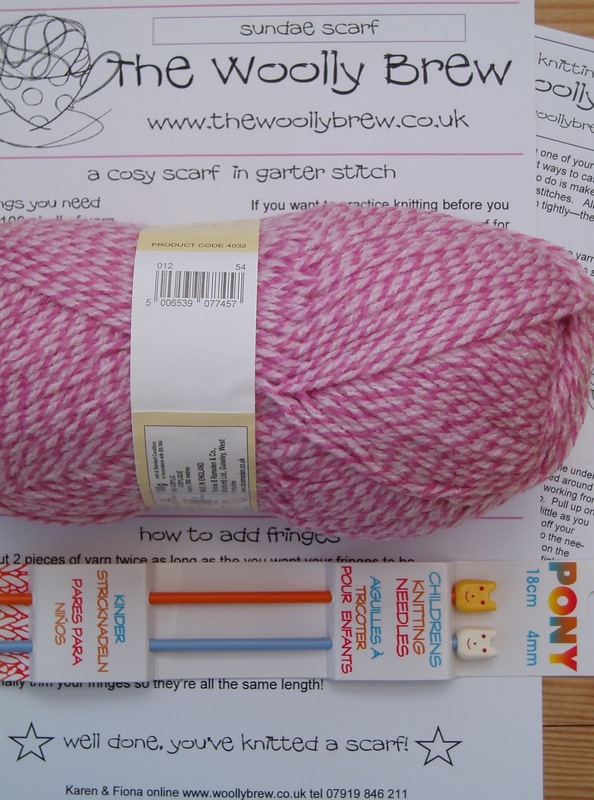 The Woolly Brew Sundae Scarf kit is £8 and includes a start to knit guide and scarf pattern, 100g of acrylic yarn, 4mm child sized needles. It is available in pink and purple.